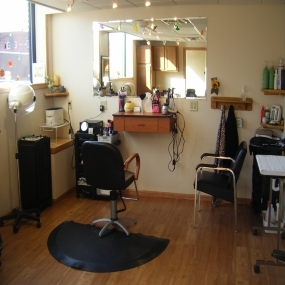 DayMakers Salon & Spa | Downtown Sault Ste. Marie, Michigan! Our staff includes Brenda Eagle-Ransom, Certified Massage Therapist, Licensed Esthetician, and Licensed Electrologist. Patti Till, Certified Massage Therapist as well as a Certified Gaia’s Heated Stone Massage Therapist, Mary Gilray, Licensed Cosmetologist. We have over 27+ years combined experience in pampering.